KDDI and Mozilla open mobile platform that advocated the first time smartphone equipped with Firefox OS as domestic telecom operators, from December 25, 2014, I will be released in au online shop and KDDI retail stores. It is to be noted that the national au shop and au handling store, I will sequentially released after January 6, 2015. KDDI is taking advantage of the features of Firefox OS, worldview goods and Web leads through standard Web technology “WoT (Web of Things)” will continue to promote. 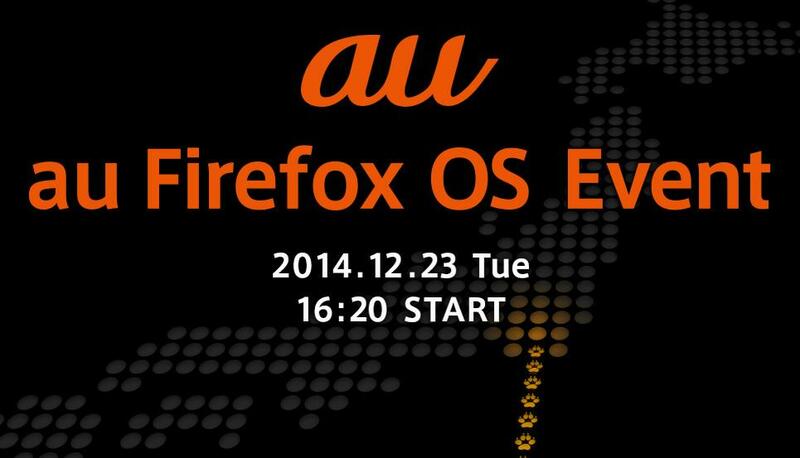 Mozilla Corporation CTO Andreas Gall, Firefox OS will bring about the world of “WoT”, has been said in this way. KDDI is, Firefox OS will bring in order to get close to experience the world of “WoT”, the Web server functions and possible programming for linking a variety of devices, “Fx0″ only in the easy video and photos to touch each other such as shared capable Web-cast function (Note 1), and connect on the Web of the world and the physical world an open environment, it has developed a free Firefox OS smartphone “Fx0″ that you can customize.